CLEARFIELD – Joseph Bower Jr., president and chief executive officer of CNB Bank, recently announced the promotion of Joel Zupich to assistant vice president of credit administration. In this role, Zupich is responsible for the oversight of the Credit Administration and Secured Lending departments at the main office in downtown Clearfield. He applies his expertise by maintaining appropriate credit quality of commercial loans, monitoring policies for compliance and managing work flow to ensure a timely approval process for customers. “Joel continues to work diligently to ensure that the customers’ needs are promptly met and to provide exceptional customer experiences,” said Bower. “Since Joel started with the bank, he has continued to develop and expand his capabilities through ongoing trainings and willingness to embrace new challenges. Zupich joined CNB in 2014 as credit analyst. Prior to joining CNB, he gained 11 years of banking experience working as a loan review analyst, financial investment analyst and commercial credit underwriter. He is currently a participant of the CNB Leadership Institute. 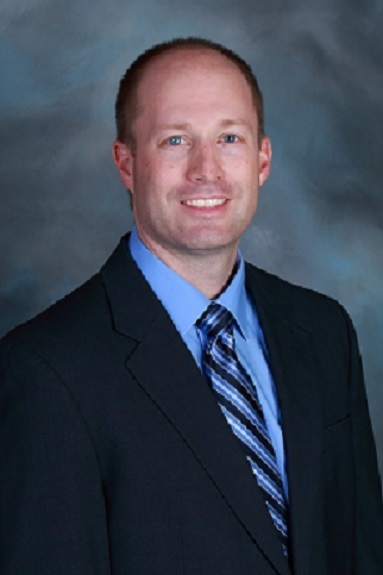 A life-long resident of Clearfield, Zupich graduated from Clearfield Area High School in 1999 before attaining his Bachelor’s in business administration from Gannon University in 2003. Zupich is affiliated with both the Hyde Wesleyan and St. Francis churches and resides with his wife, Jessica.